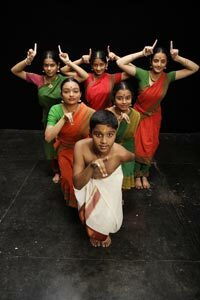 Twelve talented 12 to 18 year-old dancers from the Dhananjayans’ Bharata Kalanjali Academy in Chennai, India blend dance, drama, mime, and martial arts in a mesmerizing program of classic Bharatanatyam and colorful folk dances. With their colorful costumes and jewelry, beautiful music, and vibrant dancing, the troupe will transport audiences to their homeland of India, a land rich in culture and traditions. Each performance will also include a short video, shot in India, in which two dancers will take audiences right into their schools, homes, and rehearsals. 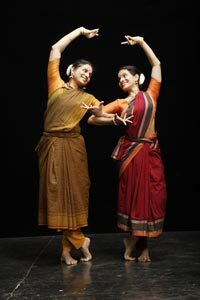 Sumathi Sriram and Divya Shiva Sundar, two award winning master dancers and teachers from the academy, will lead each performance.